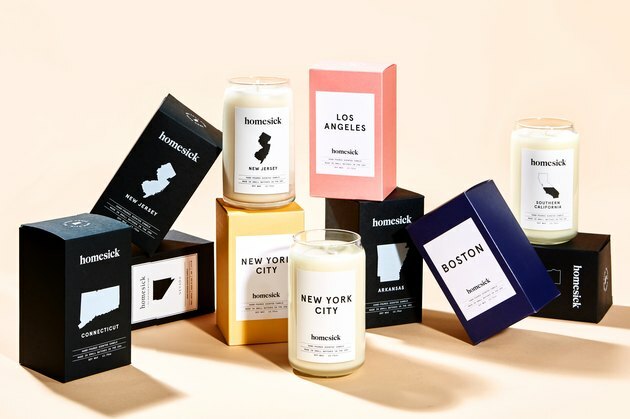 Here at Hunker — based in Santa Monica, California — we're an eclectic bunch from all across the nation. 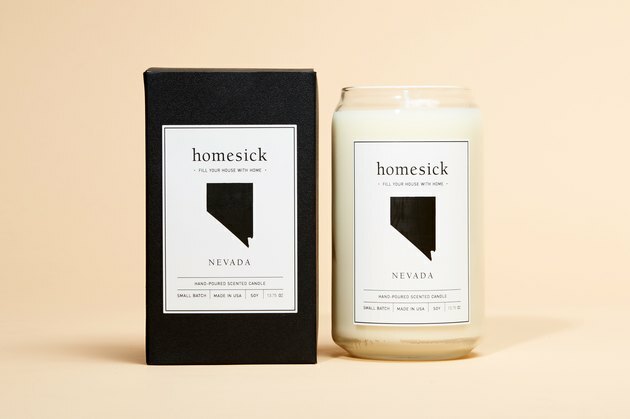 So needless to say, sometimes we get a little ... homesick. 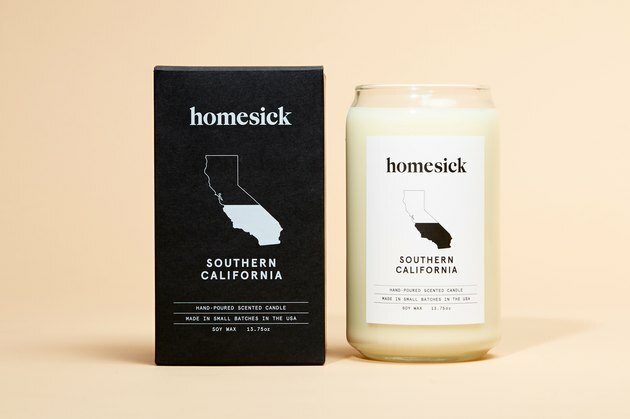 That's why we felt intrigued by Homesick candles (you know, with the social media ads you can't escape?). 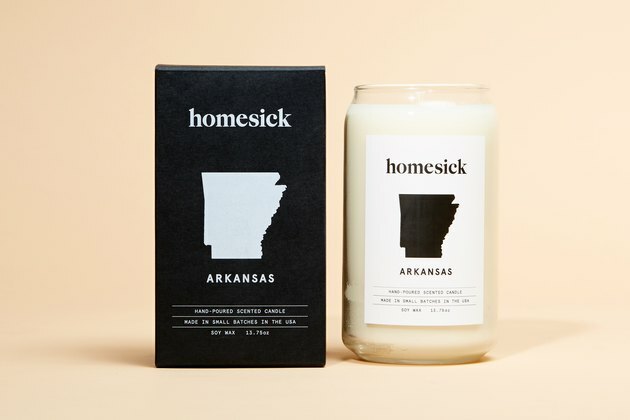 They're meant to smell like your home state, but now they even have a couple of city-specific options, too. 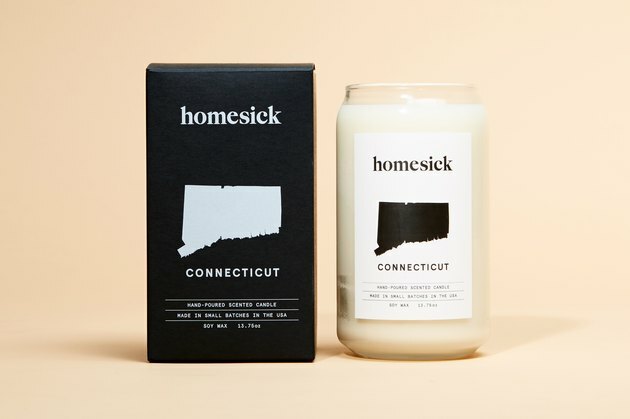 So we ordered the candles that corresponded best with each of our hometowns, and drumroll please, because our reviews are in! 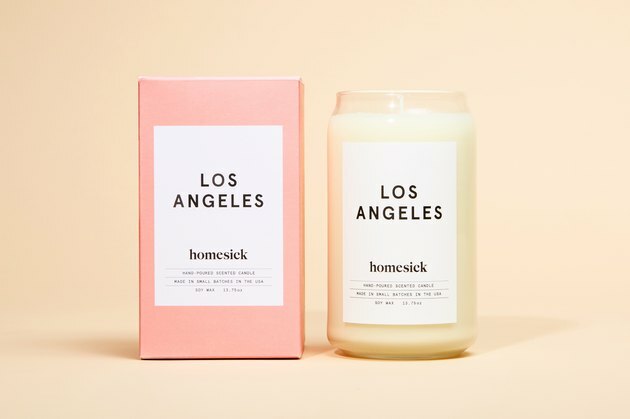 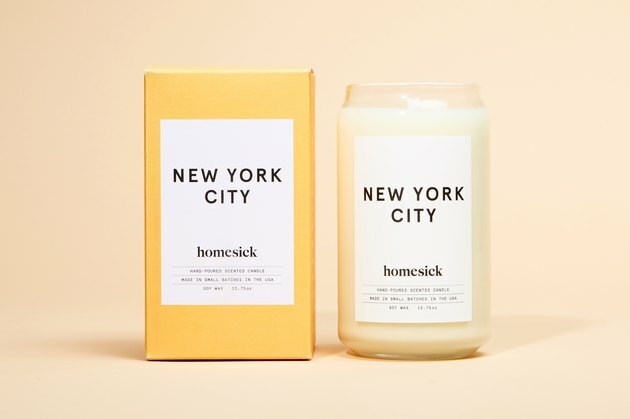 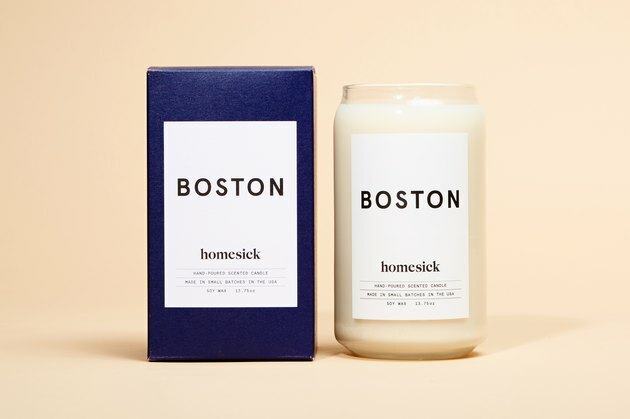 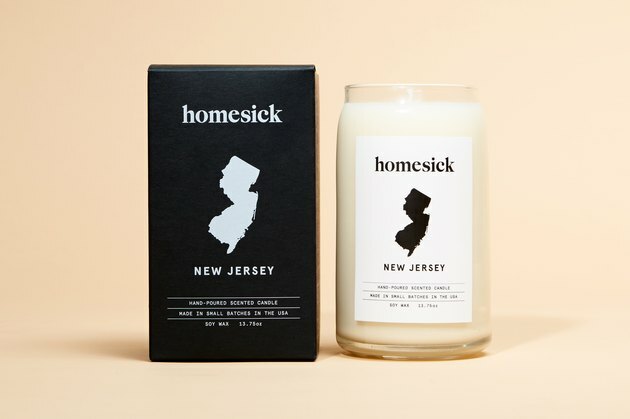 Learn if the Homesick candles are worth the hype (at least according to us) below.